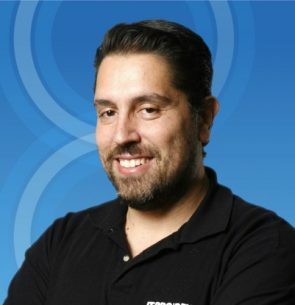 Since 2001, when he started his professional career, he was given the opportunity to work with some of the largest Greek Software development Companies and worked with cutting edge Microsoft technologies. One of his greatest interests is helping out in the IT community, to that end he participates in various events, give speeches, maintain a technical blog at http://blog.pantos.name, where he blogs about his IT experiences, has started www.azureheads.gr a community dedicated on Cloud Computing running monthly meetups and managed to hold the Microsoft Most Valuable Professional (MVP) for 8 years. Nowadays he works as a Solutions Architect for Microsoft covering Greece, Cyprus and Malta, where he focuses in providing innovative cloud solutions and empowering every company to achieve more.